If you manage a modern medical office and you haven't switched to electronic records yet you are probably finding yourself buried in the mountains of patient files and other documents that must be kept on hand at all times. Retrieving patient files can take valuable time away from patient care when you've got to navigate file cabinets that are bursting with literally thousands of pieces of paper. 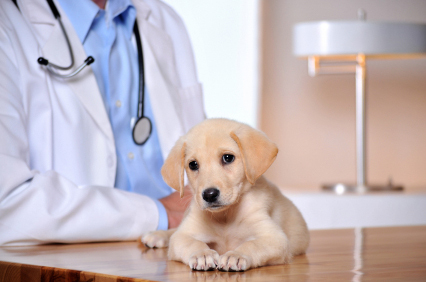 You've probably also found yourself thinking about how much easier it would be if you could just search for patient files the way you search for pictures of cute puppies on the internet too. However, storing or gathering patient information electronically isn't as easy as opening a file on your office computer and typing it all in. If you are gathering or transmitting protected health information (PHI) then you must ensure that all of your forms and information sent through your website comply with HIPAA (Health Insurance Portability and Accountability Act of 1996) regulations. Our team of talented programmers at Atomic8Ball can ensure that any forms you use to collect PHI over the web are fully encrypted from end-to-end and that it is transmitted to you utilizing the best in modern data security. Your patients will be able to log on, input any and all of their PHI that your office might need and they can do it all knowing that the forms on your website will be fully compliant with the latest HIPAA regulations thanks to the hard work of our team at Atomic8Ball.